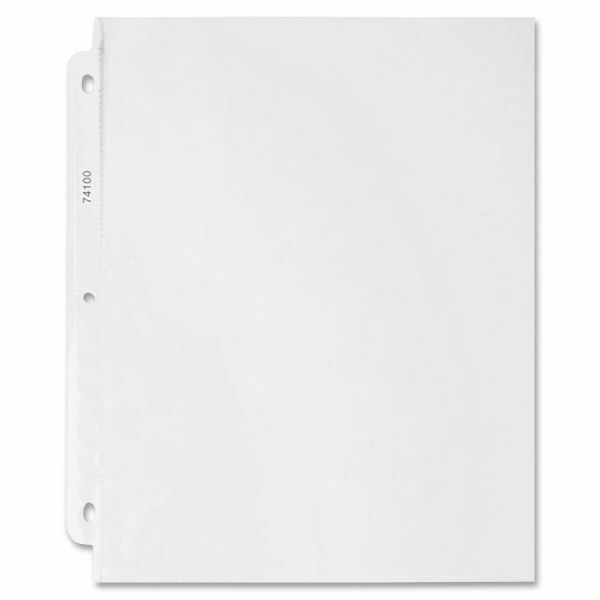 Sparco Top Loading Sheet Protectors - Durable, top-loading sheet protectors hold letter-size inserts without punching. Printed materials do not stick or lift off on this specially formulated polypropylene material. Design features a reinforced strip at binding edge and three-hole punched sides. Die-cut corners on ring side allow pages to turn freely. 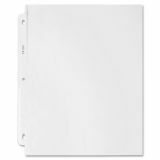 Oversize ring binders and indexes are sold separately.